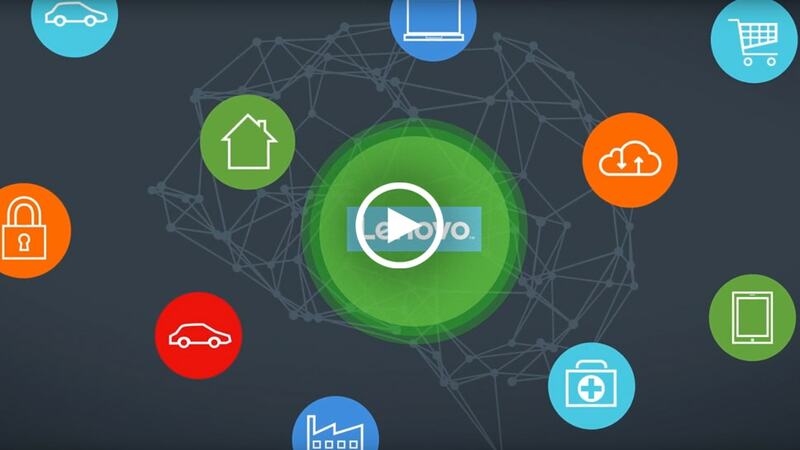 Lenovo is taking a practical approach to helping enterprises understand and adopt the benefits of Machine Learning and AI for their workloads. 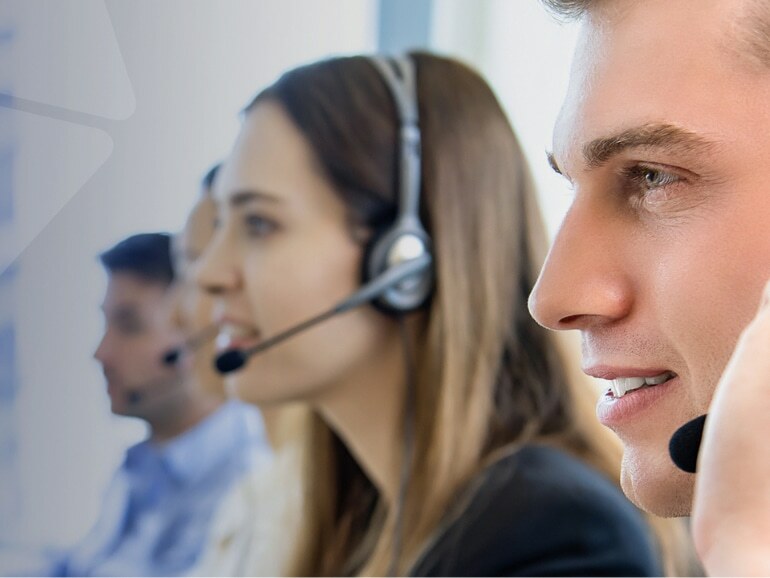 Our customers have the opportunity to collaborate in Lenovo AI Innovation Centers so they can better understand the value for their particular use case. Whatever your idea, and whatever your industry, our AI Innovation Centers and workshops can help. You’ll get access to the right experts to consult on projects, the right infrastructure to run a proof of concept, and proof of ROI prior to deployment. We’re committed to investing in innovative technology that improves the customer experience and empowers them with transformative technology. That’s why we’re investing in AI research centers, customer Innovation Centers and developing new AI technology that will transform our business as well as our customers'. From strategic partnerships to working with emerging startup companies, we bring together the best technology from our ecosystem of partners to deliver an encompassing solution for our customers. Our goal is to be your trusted partner for the intelligence transformation. 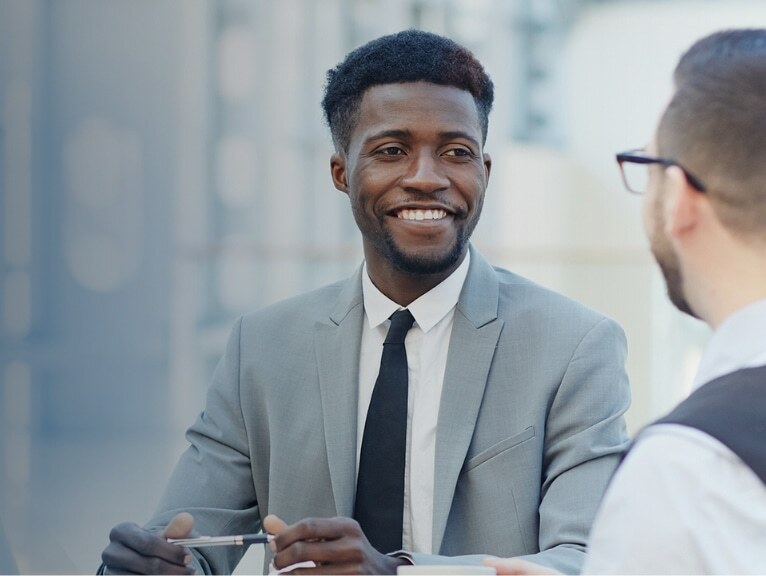 From hardware infrastructure to software solutions, we provide the right technology to help you get started on your journey. 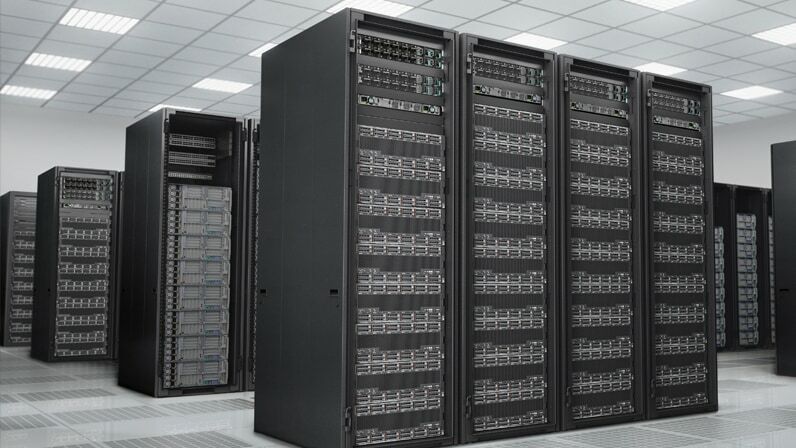 Whether you’re in need of a large cluster or just a few nodes, we can build a solution to meet your specific needs. We understand that many AI initiatives start with prototyping before scaling your infrastructure and we’re prepared to meet you wherever you are on your AI journey, from the desktop to the data center. 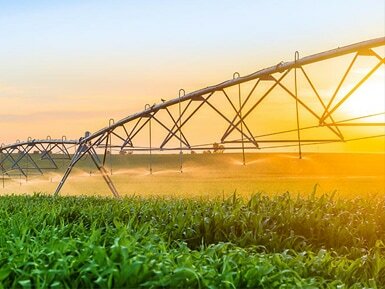 Making sense of IoT data requires innovative technologies such as AI to drive actionable insights. We bring our expertise in AI, IoT & Edge to deliver the right technology for your organization. 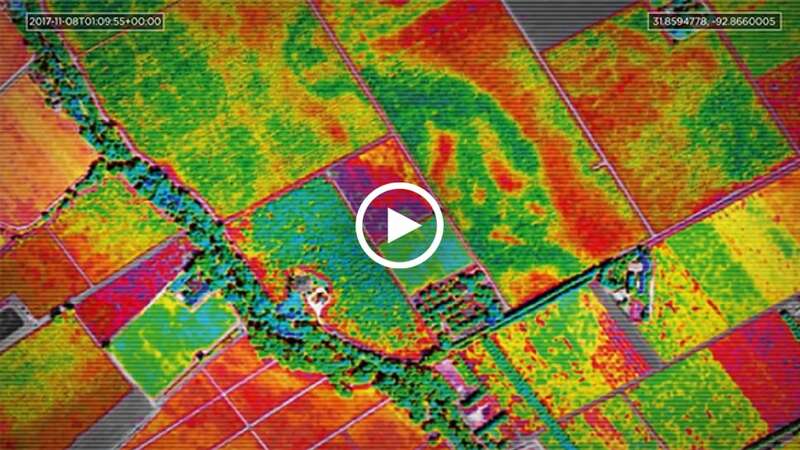 Researchers are using innovative Geospatial Image Analysis and the Lenovo Artificial Intelligence Innovation Center to study and preemptively identify agricultural regions and crops that might be affected by flooding or droughts to help mitigate fluctuating environmental changes. From severe weather forecasting to treating of life-threatening diseases, Lenovo’s High Performance Computing (HPC) and Artificial Intelligence (AI) solutions enables scientists, engineers, and oncologists to advance their research across the globe and improve the quality of life for all humankind. We believe AI is essential for an organization’s journey to digital transformation. Human intelligence plus Artificial Intelligence delivers augmented intelligence, to help you work smarter, with greater efficiency and fewer mistakes. 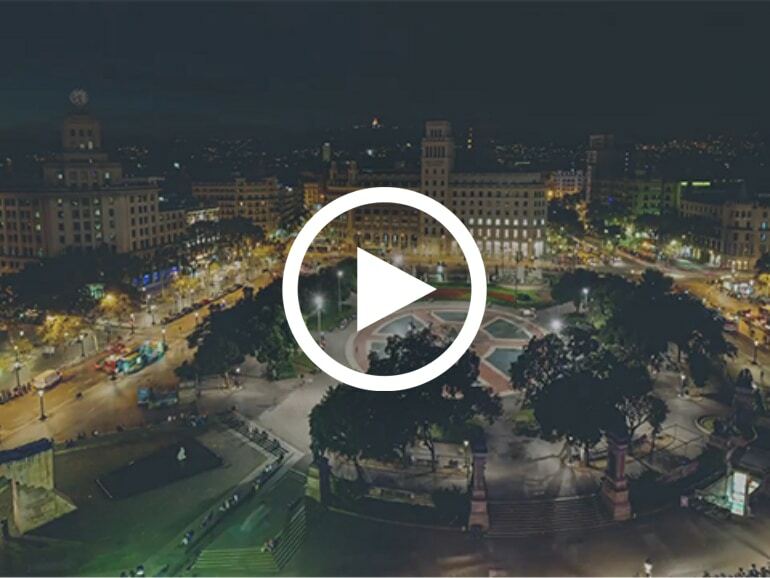 Discover what Lenovo can do for you using AI to improve your business. The AI revolution is here, and it can transform everything from daily life to the production line. 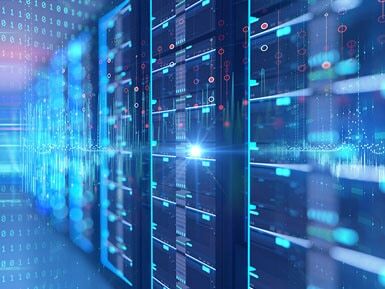 With support from the Lenovo AI Innovation Center and access to ThinkSystem servers, Mark III Systems is helping its clients harness the power of AI to improve manufacturing quality and efficiency. Lenovo and Jülich Supercomputing Centre discuss the potential of AI and supercomputing in solving some of humanity’s greatest challenges, and the role of the tech sector in keeping computing power sustainable. 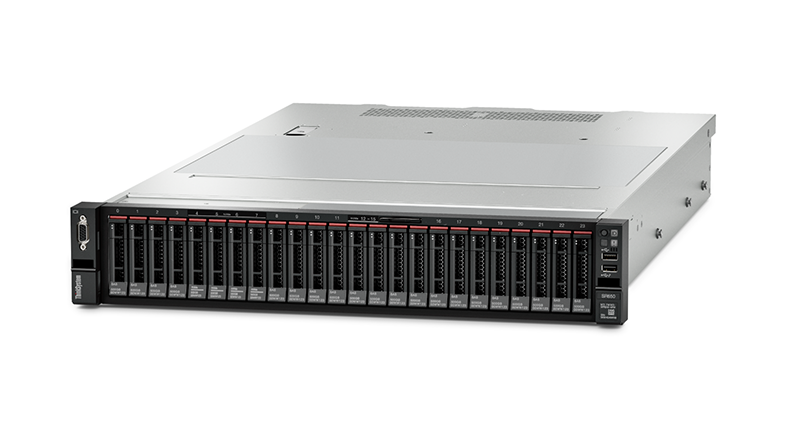 Delivers optimal performance for AI and HPC workloads while maintaining a low total cost of ownership. 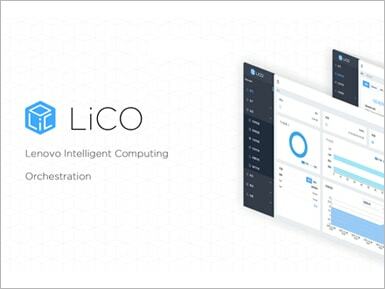 Allows up to four GPUs per 2U node and is suited for computationally intensive workloads for Machine Learning and Deep Learning. 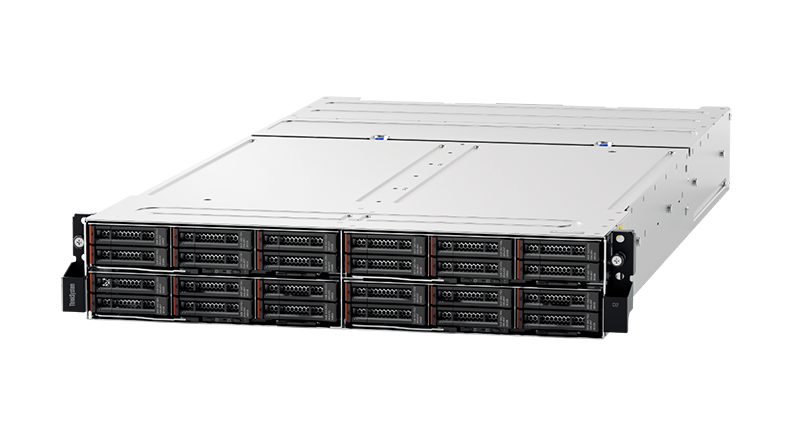 A modular 2U/4-node system that excels at both HPC/AI and enterprise workloads—on the same platform—to increase flexibility while reducing costs. Dual GPU expansion tray allows greater compute density in a small footprint, with 4 CPUs and 4 GPUs in a 2U enclosure. 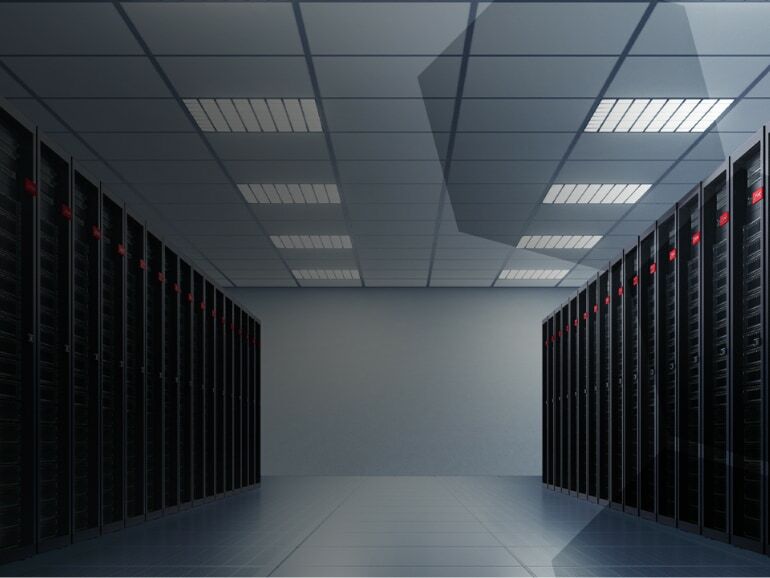 A 2-socket rack server designed for speed and expansion, with flexible storage and I/O, and capacity for up to 2 GPUs, coupled with the industry’s #1 reliability for business-critical workloads. Built for performance with high end CPUs, GPUs, and NVMe storage in a 2U server. 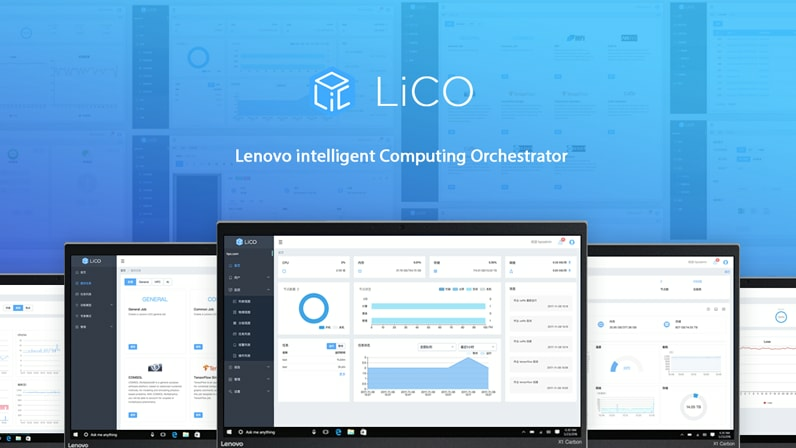 Lenovo intelligent Computing Orchestrator (LiCO) software stack simplifies AI deployment in an enterprise environment. 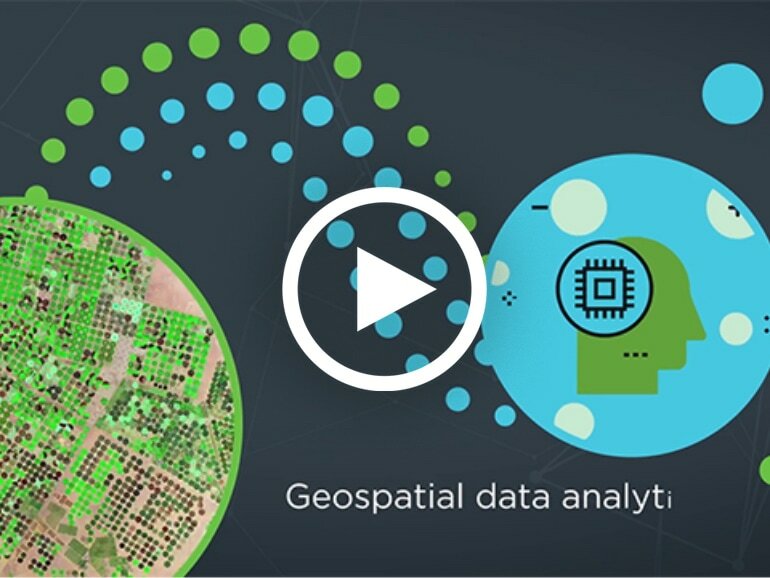 Scale out your machine and deep learning on NVIDIA GPUs and Intel architectures with a distributive cluster and an intuitive interface for managing AI workloads.